Watch artisans create beautiful ice sculptures at the Ice Magic Festival January 15th through January 24th. Beginning today, teams of two ice carvers will compete in a 34 hour International Ice Carving Competition. The sculptures will reflect the 2016 theme of “Earth, Wind, Fire & Water – Elements of Life.” Next weekend is also filled with a number of fun activities for the whole family. Tickets can be purchased online. They can also be purchased onsite in the Lake Louise Visitor Information Centre & outside the Fairmont Chateau Lake Louise on the pathway to the carving viewing site during the Ice Magic weekends. Please be aware that 11:00am – 3:00pm has been extremely busy in the past and could mean longer wait times. 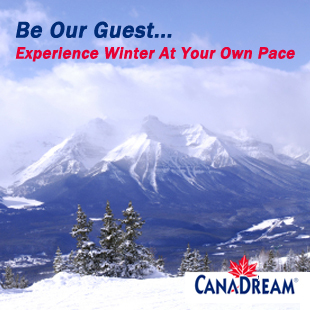 **Guests staying at hotels in Lake Louise will have FREE ACCESS to the Ice Magic carving site at all times. Ten internationally renowned teams have 15 blocks of ice and 34 hours to create one-of-a-kind sculptures that capture gold. Vote for People Choice Award on Sunday, January 17 between 11:00am – 2:00pm. Award ceremony follows at 4:30pm. Marvel at ice creations by two of Canada’s top carvers. Ask questions about this increbible art form. Visit Montaineer Lodge for the event. Watch an interpretative demo by Ice Magic Lead Judge. The event takes place at The Fairmont Chateau Lake Louise, Lakeside. Entertaining ice carvers perform speed carving demonstrations at Samson Mall. 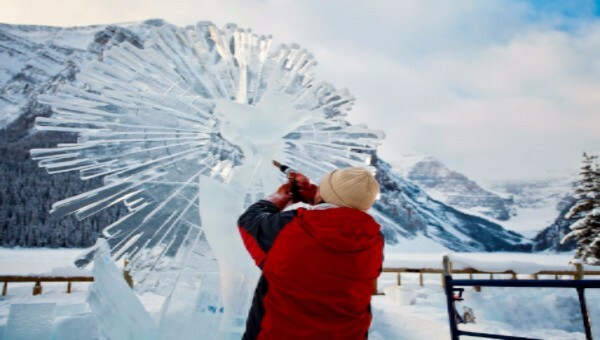 Head-to-head display of ice carving talent between two Ice Magic judges at The Lake Louise Ski Resort. Tomorrow (Saturday), individual ice sculptors will compete in “One Carver, One Hour, One Block” at Deer Lodge. Watch as blocks of ice are quickly transformed to works of art, and then vote for your favourite carving – it could win the People’s Choice Award. Visit the Little Chippers Ice Zone at Lake Louise Inn with your little friends and family. Kids will learn about ice carving first-hand and get to chip their own mini ice block. This event is FREE. A master carver will teach what it takes to carve a giant ice cube. An Ice Magic Ticket is required. The demonstration will be at Fairmont Chateau Lake Louise, Carving Site, Lakeside. Meet and Skate with the Ice King & Queen on iconic Lake Louise. FREE. Hours of fun entertainment for the whole family hosted by a Calgary Theatre Group. 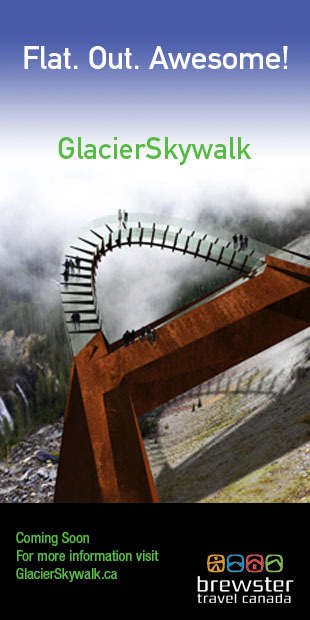 This event – held at The Fairmont Chateau Lake Louise, Trail Rooms, Mt. Temple Wing – is FREE. FREE shuttles running from the Samson Mall to The Fairmont Chateau Lake Louise, returning every 20 minutes: Saturday & Sunday, January 16 & 17 and 23 & 24 from 10:30am – 5:30pm. Sorry no pets allowed on the buses. For all the Ice Magic Festival details, to purchase tickets, and to view the full schedule, visit BanffLakeLouise.com/IceMagic. Note that the Event Schedule subject to change without notice.